- Thiết kế linh hoạt. - Âm thanh chuyên nghiệp cho các màn trình diễn đỉnh cao. 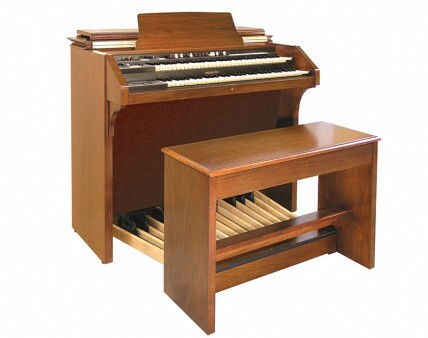 - Được sản xuất từ những vật liệu cao cấp. 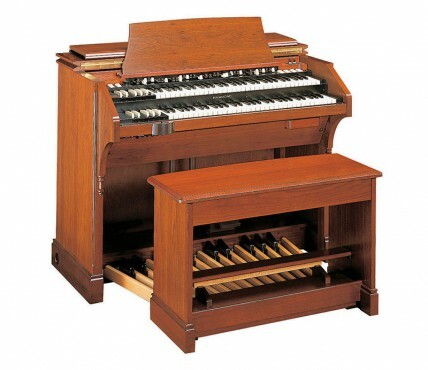 The Hammond 935 is the perfect combination of Hammond’s Drawbars and superb classic pipe organ voices. 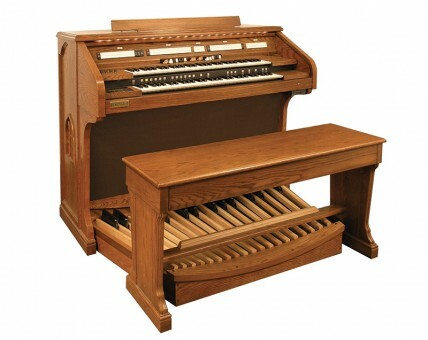 The 935 is able to transition from Gospel “B-3” to Traditional Pipe Organ to Contemporary Praise Band sounds in the touch of a tab. 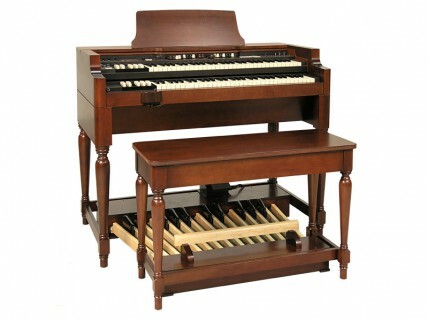 It is also an economical solution for the serious classical organ student or hobbyist. 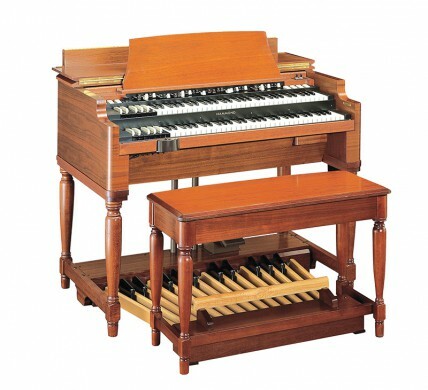 In addition, the 935 features authentic orchestral voices, a 32-note pedalboard, disk drive sequencing and internal speakers to support any church’s , schools, or institutions musical needs.